So I could use dancing in the rain as an excuse for this late posting of April’s 39er birthday celebration, but I know you’re too smart for that. Sorry I’m late! 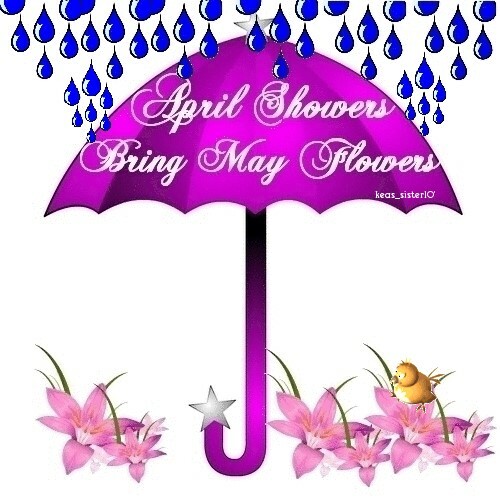 Let’s just move on and celebrate the rain, and party with April’s 39er birthday flowers, the perky daisy and sugary sweet pea – a burst of color amid the dewy grasses. Let’s PAR-TY! 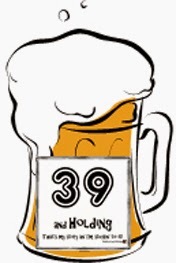 After all, you’re still only 39 and Holding … So dance your way through the month! As Aries (March 21st – April 19th) turns its spirited back on us in mid-month, earth-loving Taurus (April 20th – May 20th) picks up the slack to guide us into the rites of spring. Are you venturing out to forage for gifts for one of these two dynamic sun signs? Keep in mind, red is the color for impulsive and free-thinking Aries. Leaning toward chocolate covered strawberries or a bright red shirt? But Taurus – ah, erogenous Taurus – earthy green satin sheets might do the trick. Taurus, ruled by lovely Venus, is heartily as sensual and a bit softer than passionate Scorpio. As April showers wash away your doldrums of wintry hibernation, they bring the world back to sharp clarity, echoed in the month’s lustrous diamond gemstone. Let’s don our diamonds, grab a handful of daisies, and celebrate April. 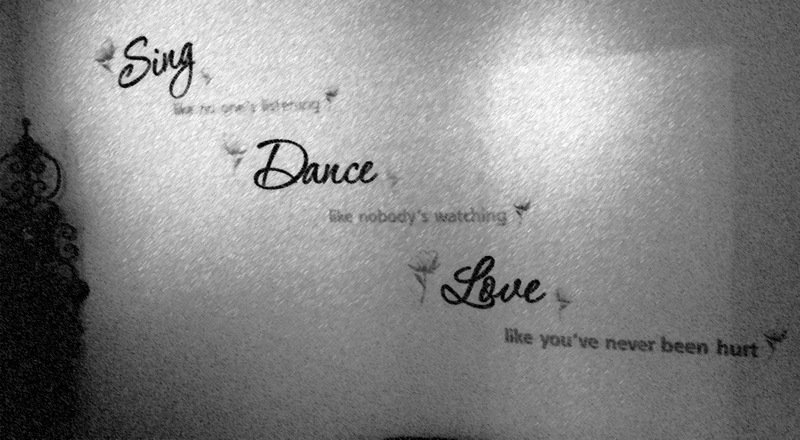 Sing … like no one’s listening | Dance … like nobody’s watching | Love … like your heart fills the whole world.